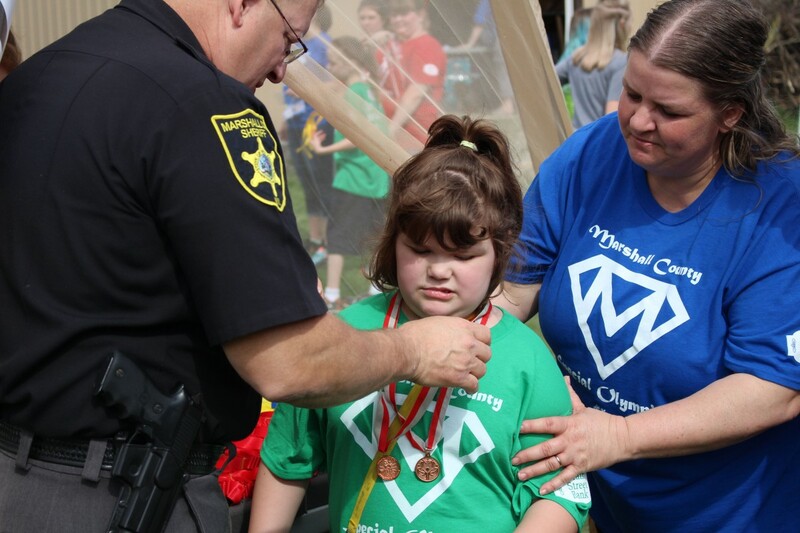 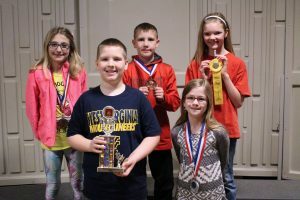 Sand Hill Elementary School 4th grader Sydney Gray was awarded first place in her division at the county level and 3rd place at the state level. 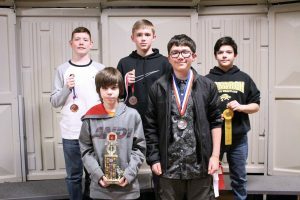 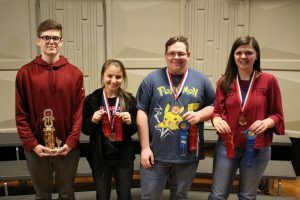 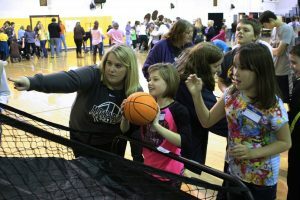 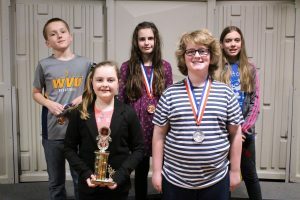 Parents and educators gathered in the Moundsville Middle School cafeteria for a chance to hear the voices of award-winning young writers who attend a school in Marshall County. 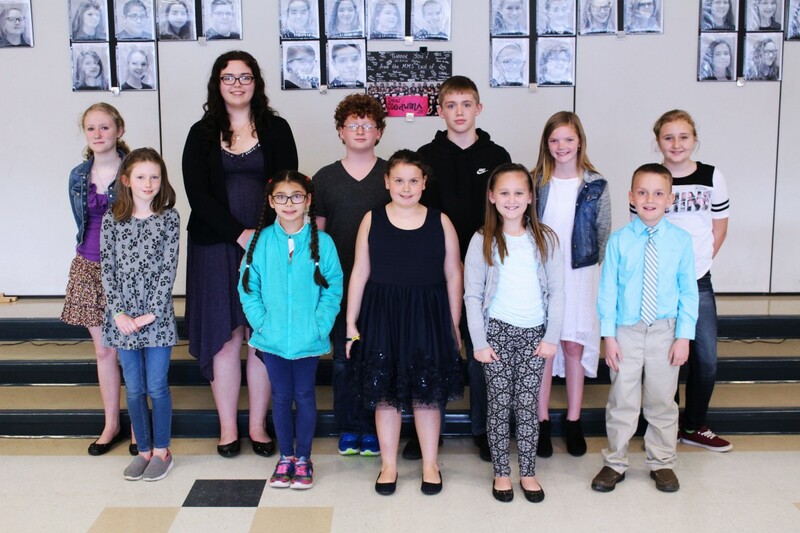 Students who placed in the annual county contest read their original stories, which are printed in the 2017 Marshall County Young Writers Anthology, to the audience. 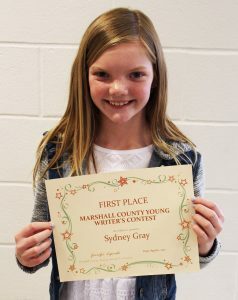 Sydney Gray’s story titled “I Love Oreos” has earned the 4th grade Sand Hill Elementary School student third place honors at the state level of the Young Writers competition. 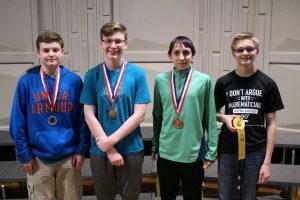 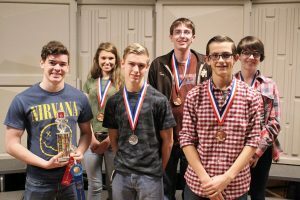 Gray, along with all other county first place winners, are invited to attend Young Writers Day at the University of Charleston on Friday, May 12, 2017. 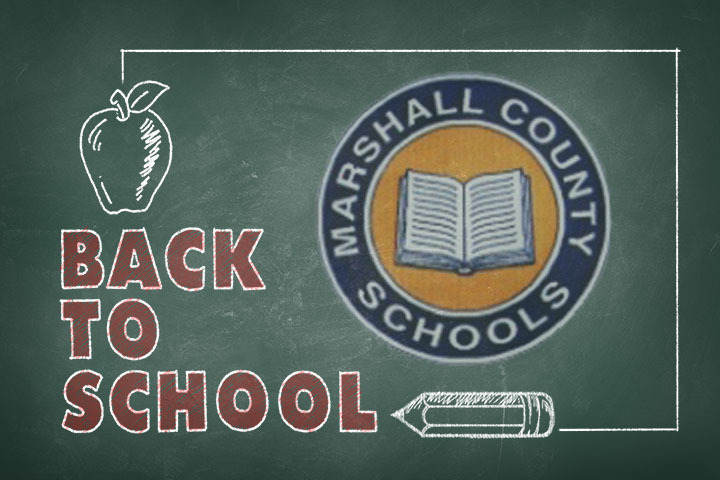 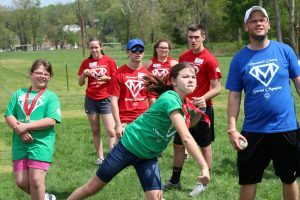 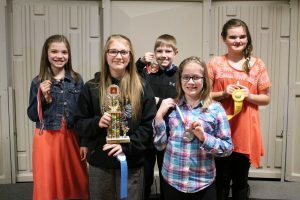 The Young Writers contest has been held in Marshall County since 1984. 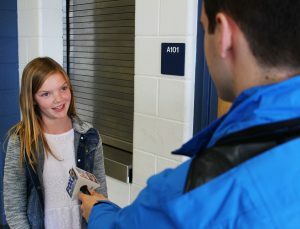 WTOV’s Anthony Conn attended the Young Writers Tea. 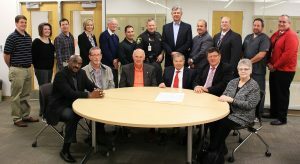 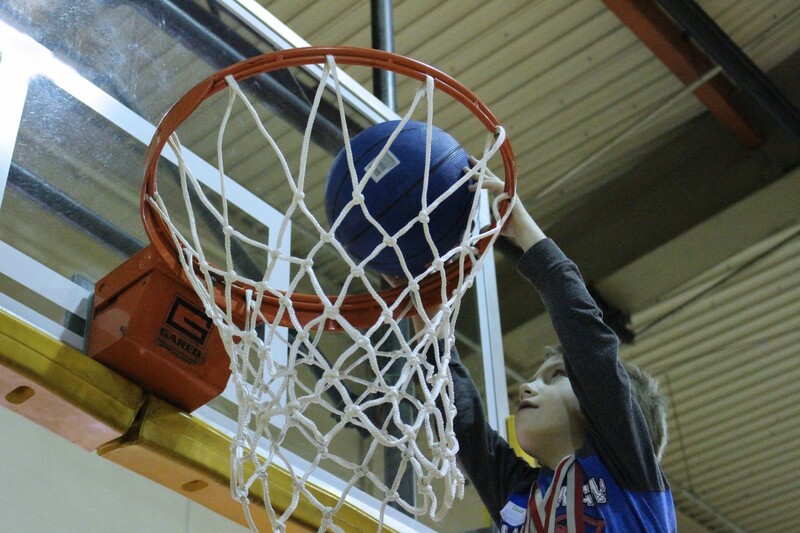 His story can be found at the link below.